The conversation around gender balance is growing louder each year, and with good reason. A world where women and men have equal rights and opportunities is simply a better, more productive world. Gender balance isn’t just a moral imperative anymore; it is essential if communities and economies are to thrive. The theme for this year’s International Women’s Day, #BalanceforBetter, is a call to action for everyone to drive gender balance. We need to build awareness, fight gender biases, and celebrate women’s achievements. The onus is on each one of us to ensure that men and women have access to a level playing field in every sphere, including equal opportunities when it comes to earning a livelihood. Women play a crucial role in economic development. Here’s proof. A McKinsey study revealed how advancing gender equality can add USD 12 trillion to global GDP by 2025. In India, increasing female participation in the workforce by just 10 percentage points can add USD 700 billion to India’s GDP by 2025. While there are enough reports and studies that have proven the impact of gender equality at the workplace on business outcome and performance, the fact remains that there is still a lot of work to be done for the balance to be achieved. For example, the senior management of most large organisations still has men in the majority, with very limited female participation. In the 2018 Global Gender Gap report by World Economic Forum, on the index of women’s economic participation and opportunity, the gap was as much as 58%. 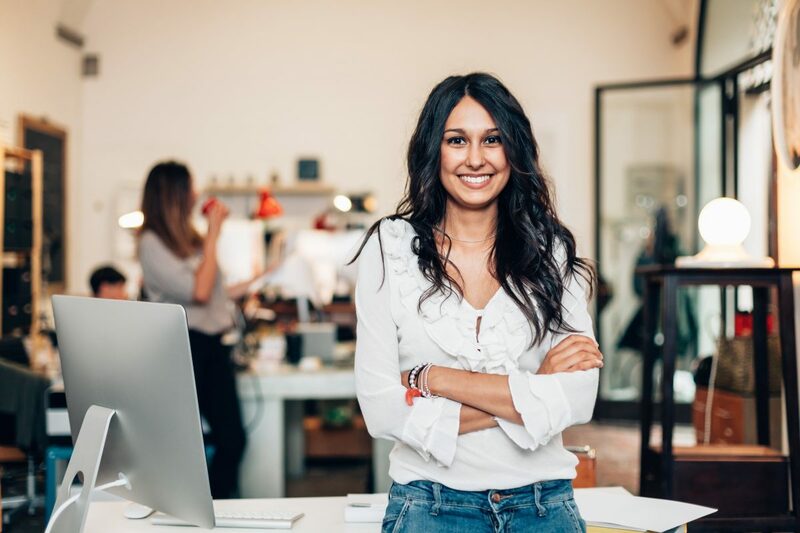 An industry that defies the trend and boasts of high participation by women is direct selling, with a 74% representation among direct selling distributors worldwide. The USD 189.6 billion global industry has empowered women across the globe by giving them a platform to realise their true potential. 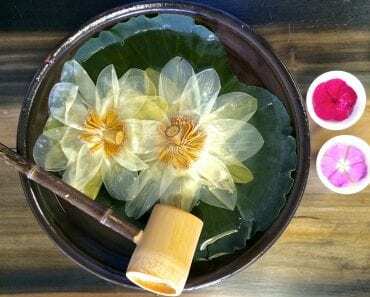 Direct selling has played a significant role in driving gender equality by helping women across countries, communities and backgrounds pursue entrepreneurship. 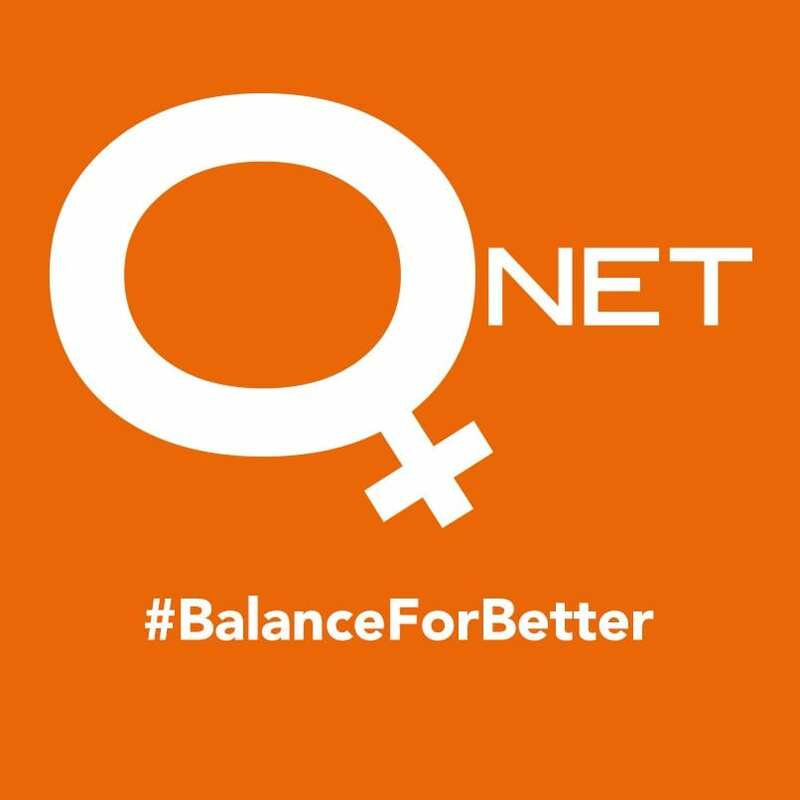 QNet is one among many key players in direct selling that is constantly working towards creating a more gender-balanced work environment. On this International Women’s Day, QNet India celebrates the 150,000 women IRs who have been a part of our journey. We are always inspired by their strength and of not only finding a balance for themselves but also for the people around them, including the company. This women’s day, we as an organization pledge to #balanceforbetter and continue to create equal opportunities for women and men. It is beyond a doubt that the benefits of gender equality are not limited to women but also impact societies, economies, and communities. It is our shared responsibility to take forward the conversation and work towards creating a balanced world.